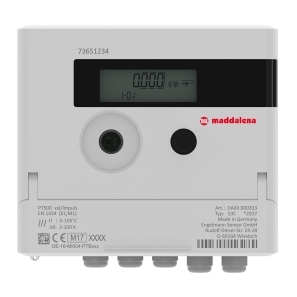 Water meters | Maddalena S.p.A. Precision is a quality of machines. Machines are conceived by the human intellect, but human hands can only imitate their movement. At Maddalena we are all about providing the right solution for our clients. 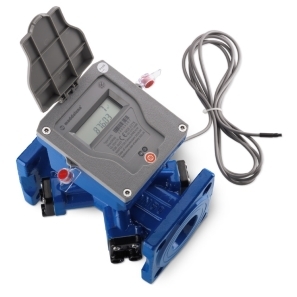 Our product range spans from meters for potable, heating and irrigation water to thermal energy meters. We pride ourselves of being the first Italian company in our field to have an accredited laboratory that operates as calibration centre for water meters and totalizers (Standard UNI CEI EN ISO/IEC 17025:2005). What are you looking for in a water meter? We have the right qualities to count in any field. 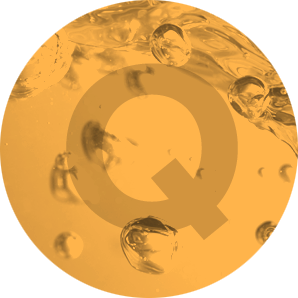 Research, engineering, production and metrological verification are carried out in our plant. A plant designed to provide three million instruments per year. Water meters, energy meters, process instruments for flow, level and pressure measurement, systems for remote reading and data communication.